Teachers have fantastic holidays, there is no denying it but the holidays are necessary to recharge the batteries. 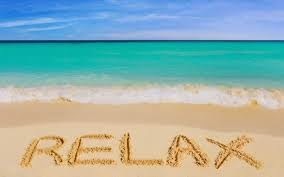 Relax, take time for you, catch up with friends and family, watch tv, eat chocolate, do things you enjoy. Whether you have teaching practice, the dip or just the usual stresses of the job to face in January you need to take a break over the holidays. Then you will be fresh and ready for the joys and challenges in the months to come!